Isaac Dailey was born in Seattle, Washington into a pastor’s home. He has five brothers also serving the Lord around the country. Isaac completed intensive internship training with churches in Toronto, Canada and Lakeland, Florida. These internships included studies with Master’s Seminary (Canada) and Southeastern University (Florida). Pastor Isaac has been blessed to be involved in major youth ministry, and he has seen the movement of God in this generation. 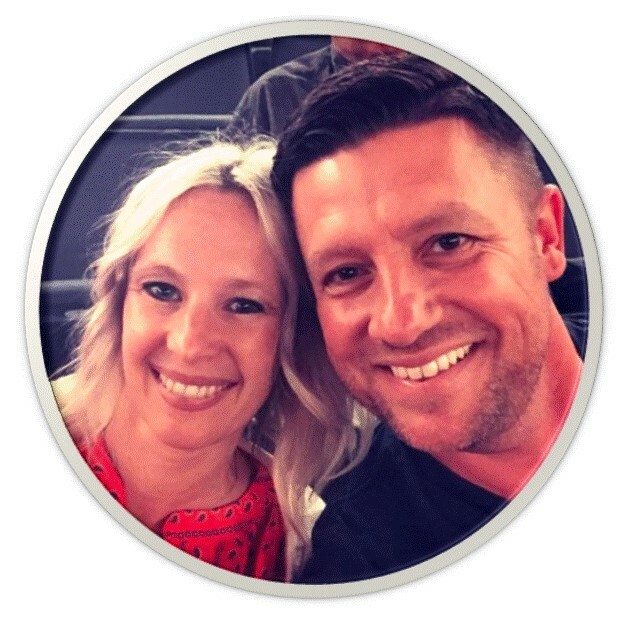 His goal is to continue to reach, teach, and train students and families to have a current and connected relationship with Jesus Christ that is relevant to this generation. Isaac was married in 2007 to his wife and partner in ministry, Liz Dailey. He and Liz have been blessed with two awesome sons, Noah and Calvin. 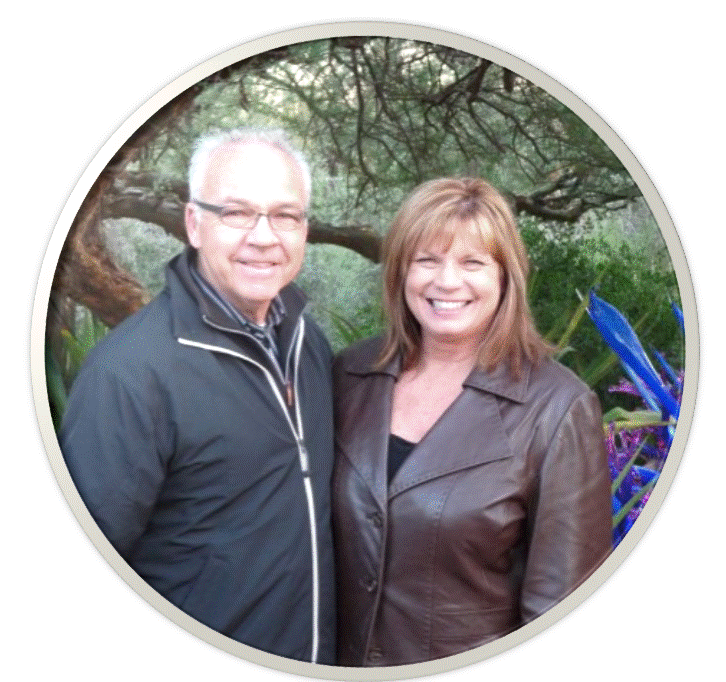 Raleigh and Mary were called to Vacaville in 1979 when Raleigh became the founding pastor of Valley Church as a recent graduate of Trinity Evangelical Divinity School. After serving faithfully in pastoral ministry for nearly four decades, he retired in 2018 and continues to serve the people of Valley and the community of Vacaville on a volunteer basis. Pastor Michael joined the staff at Valley in 2009 as Youth Pastor. Prior to accepting the position at Valley Michael served as the Youth Pastor at a church in the Sierra Nevada's for 3 years immediately after graduating college. He and his wife Arynne are parents of two girls, Isabella and Peighton. Michael's not just a huge fan of the more extreme sports like rock climbing, scuba diving and snow boarding but also revels in the experience of those sports! He loves the outdoors, learning about and from the Bible as well as sharing what he's learned with others. Michael, Arynne, Isabella and Peighton are most grateful for their broad but tight knit community of family and friends. 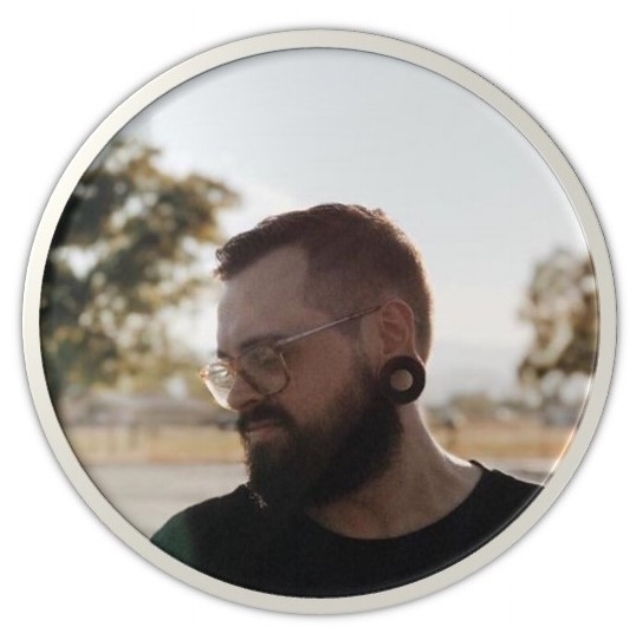 Jared joined our staff in 2017 to lead our worship and creative arts. Growing up in the home of a worship pastor, Jared’s passion for music and the arts was instilled in him at a young age. He attended Simpson University and has been leading worship for many years. His focus at Valley is to guide people into a greater vision of who God is, and how we respond to Him in light of the grace He’s given us.